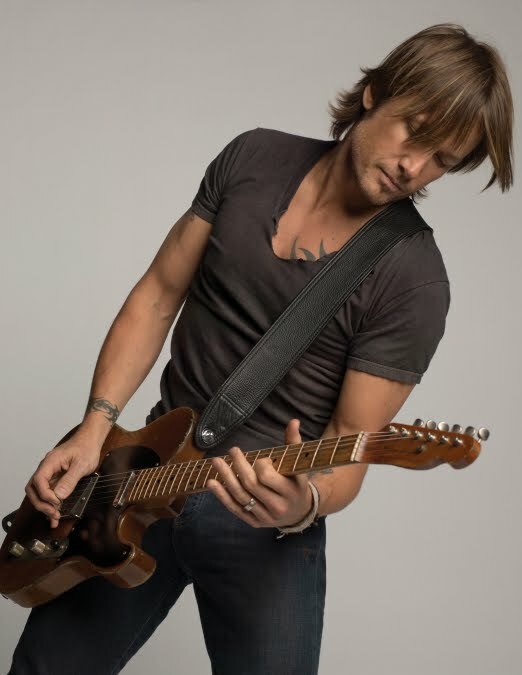 Country superstar Keith Urban may have already jetted back out of the country on the back of ‘The Voice’ finale, but he’ll not be gone for too long, revealing recently that he’d be back on our shores in January next year for a series of live shows. Kicking off with a double date in Brisbane, the singer will also play shows in Sydney and Melbourne. Tickets for all shows only went on sale at 9am today, but Chugg Entertainment has this morning announced another cog in the tour wheel, with a second date added in Melbourne to satisfy the demand for tickets. The new show, on February 03, will conclude the singer’s touring schedule and tickets for it (as well as all other dates) are on sale now.